I need to start getting through the wrap up of my trip. So in an effort to expediate the process, I’m posting photos of dessert I had in Cleveland’s Little Italy. Specifically, Corbo’s Bakery. 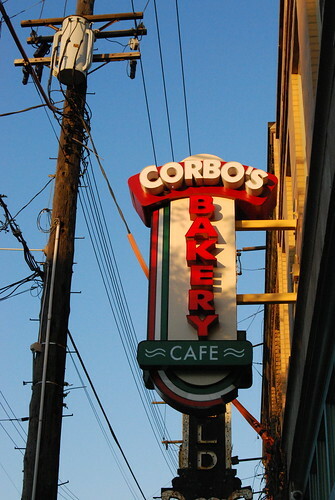 As mentioned, Corbo’s Bakery is located in a small area of Cleveland known as Little Italy. It seems like most cities has their own center where Italian restaurants and bakeries are located. So knowing me and my infamous sweet tooth, my brother Warren ushered me to Corbo’s. 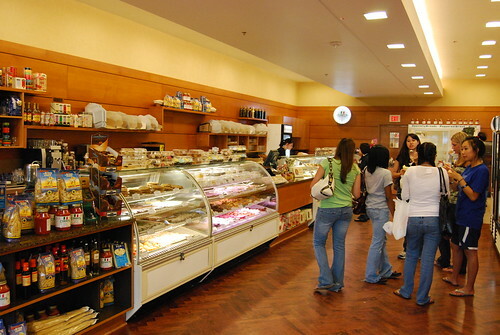 Corbo’s is a clean, little bakery with a selection of gelato and pastries. I was trying to be good on this trip by cutting down on the amount of sweets. When I told me brother that, he laughed at the notion that I would give up dessert especially while I was on vacation. Looking at the pastries at Corbo’s, I didn’t recognize many of the desserts with the exception of some tiramisu and canollis. I hadn’t heard of most of them. 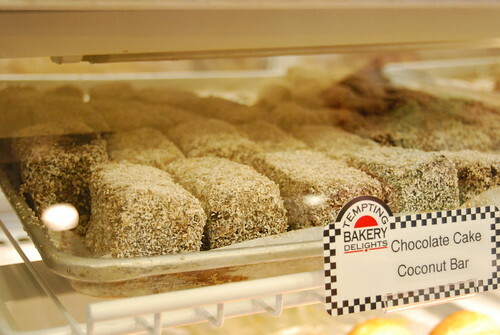 But since the bakery was so close to the university, Warren pointed out the ones he had tried, specifically the chocolate cake coconut bar which he promptly ordered. I’m not much of a coconut fan. It doesn’t repel me but given the choice, I would certainly pass on it over other things. But upon Warren’s insistence, I tried it. I was surprised that the coconut flavoring was minimal. The actual dessert was reminiscent of a Hostess product minus all the bad things that give it a long shelf life. Paul, unable to resist desserts himself, a bad habit he picked up from me, ordered the baba rum. 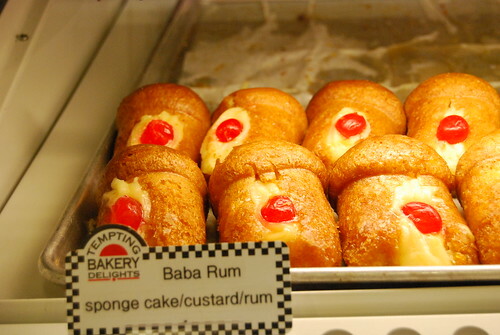 The baba rum was filled with a vanilla custard and soaked throughout with a light flavoring of rum. Pretty to look at but not definitely not something I would order again if given the chance. Having filled up on trying everyone else’s order, I resorted to an unexciting but decadent fudge-filled chocolate chip cookie. Diminutive. Yes. But lacking in taste. No. It is 1 in the morning and now I am resisting the urge to get in the kitchen and bake. Oh some of that looked so yum! Deanna–LOL! Hope you resisted at least until the sunrise. Instead of heading down to Corbo’s, there is another Italian Bakery Called Michael Angelo’s Bakery in Broadview Heights. 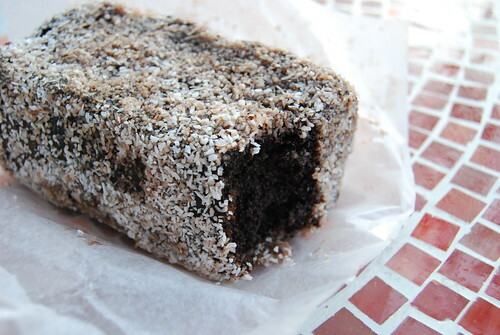 They sell the most yummiest Chocolate Cake Coconut Bars! I have had them both from Corbo’s and Michael Angelo’s, they are soooo good! Check out my blog and join at: http://www.ArtByASM.BlogSpot.com ! Hope you try them out! They are so good! The coconut bars are figures in my dreams..Amazing!! Being from Cleveland, I love Coconut Bars but living out of state I’ve had to learn to make them myself. Not available outside the greater Cleveland area for the most part. Now with Twinkies going out of business, all the more reason to make them myself. I too have moved from Cleveland and haven’t been able to find a good recipe to make coconut bars like the ones back in Cleveland. 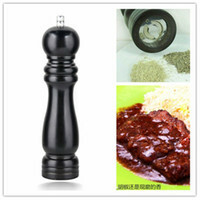 What recipe do you use?